Freepower® equipment is easy to integrate into most Landfill gas engines, waste water digesters, biomass wood burning equipment and easily translates across geographical areas. Operators worldwide can benefit from Renewable Energy Incentives, increased electricity revenues, or avoid infrastructure costs usually associated with delivering electricity supplied from utilities. The Freepower® equipment increases overall efficiency of power generating equipment. For example: 90% of landfill gas equipment is ideally suited to use Freepower's® equipment and due to operators high utilization, equipment delivers speedy payback and good returns on investment. Freepower® equipment is classified as "Clean Mechanism" ie it uses no fuel and has no emissions, and added advantage may also be gained through Carbon Credits. 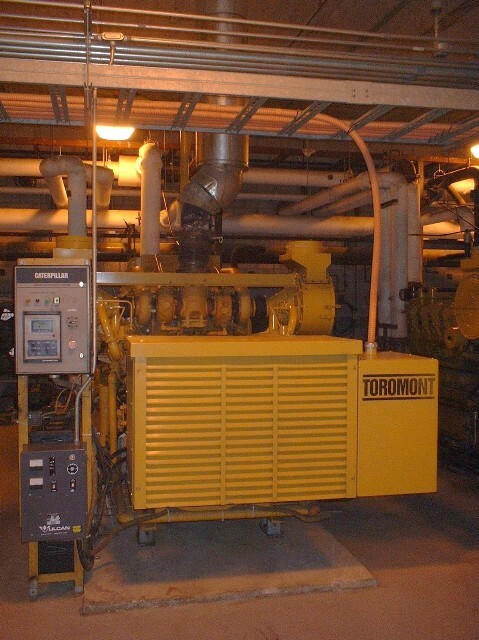 Where Combined Heat & Power (CHP) equipment is used, the increased electrical output, generated by integrating Freepower® equipment, would increase equipment viability.